There comes plenty of moments in any user’s iOS life cycle when s/he wants to skip over iOS native camera for something better, offering extensive features. While Apple has tried to fulfill the basic needs of any amateur photographer by adding modes, filters and a few settings, there are still a loads of settings that could be added. However, for many it’s the simplicity of iOS and all of its apps that keep it attractive for the users. In case you are more into photography and want to have more Camera features while not spending on various different Camera apps being offered for every other situation, here is the way to go. If you have jailbroken your iOS device then you definitely deserve to pamper yourself with more freedom and facilities than being offered by Apple. If you are pestered by the lack of features, iOS native app offers, here is how to add features of YOUR CHOICE in to the stock app with CameraTweak iOS 7. 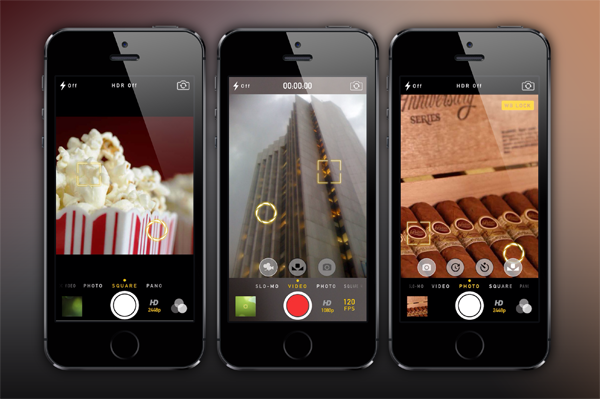 CameraTweak was previously released for iOS 5 and has since been constantly improved. The tweak is now updated and being offered as CameraTweak 2 for iOS 7. All of the aforementioned CameraTweak iOS 7 features are applicable both on the video camera and stills. 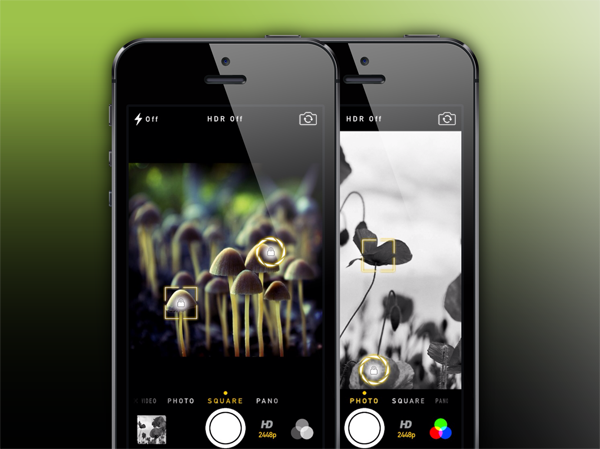 You can get CameraTweak 2 for iOS 7 from the BigBoss repository in Cydia for $1.49.